Never one to be musically pigeon-holed, Australian chanteuse Bertie Blackman surprised many with a slight change in direction for her latest album ‘Secrets & Lies’. That album, released in August last year, has brought us some rather delicious indiepop faves, including ‘Heart’ and ‘Thump’. But now, Bertie shifts our thinking again, with a collection of remixes, set for digital-only release in a couple of weeks time. ‘Secrets & Lies Remixed’ features 13 tracks, all remixed by some of Australia’s most promising mixmasters. As they say in the presser, the remixed album is “it’s own entity”, bringing together a melange of dancehall styles from trance to house, nu jazz, nu disco, drum ‘n’ bass and beyond. 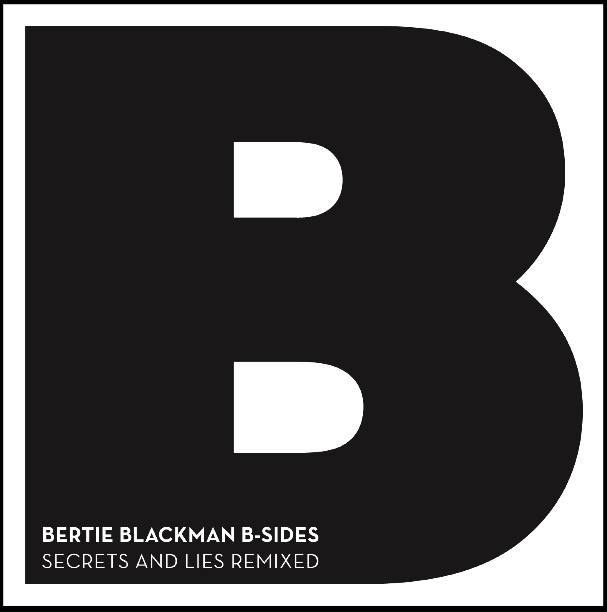 Bertie’s ‘Secrets & Lies Remixed’ is available digitally from April 16. I hardly ever download music because I like to have the CD, but I will definitely be downloading this I mean I brought the orig again when the alternate cover art was released, still shame about no physical copy though.